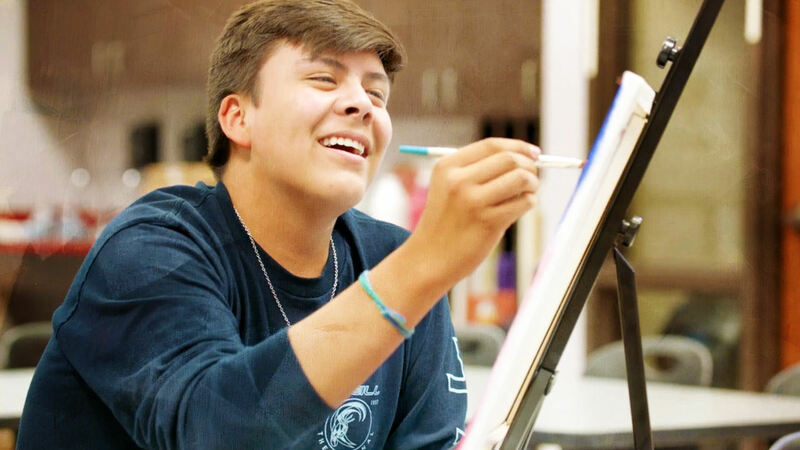 The Chickasaw Nation Young Artist Studio is designed to provide students with the space and resources to expand their skills and deepen their self-expression. Open during the school year to students of all ages and abilities, the studio allows students to bring their own creations or to begin new works using the tools available. There are no prerequisites and no limitation on what the young artists can use the studio time for. 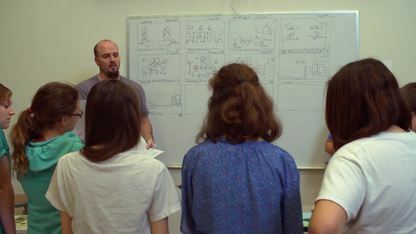 The teachers in this space are trained and credentialed artists who understand the creative process and seek to unlock the students' potential. 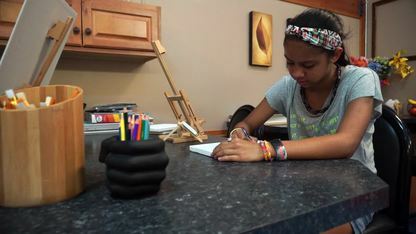 For more information about the Young Artist Studio, visit Chickasaw.net. 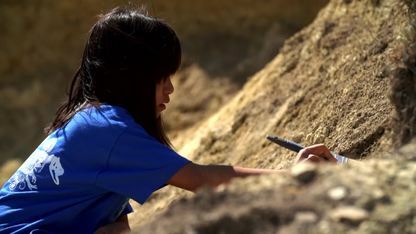 The Chickasaw Nation Native Explorers Program is a unique and educational learning experience. Students interested in literature can learn about the process of publishing their own work in the Chickasaw Nation's Book Creation Camp. 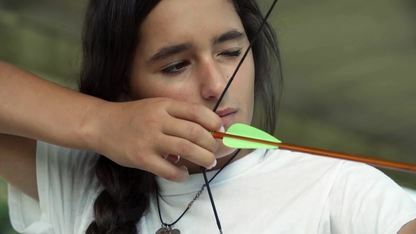 This camp for kids ages 12 to 18 teaches the fine art of archery and shooting sports. Both locations of the Chickasaw Youth Club provide after-school and summer programs that help kids build crucial skills and character. The Chickasaw Dance Studio provides a space for all ages to express themselves creatively and improve physical fitness. 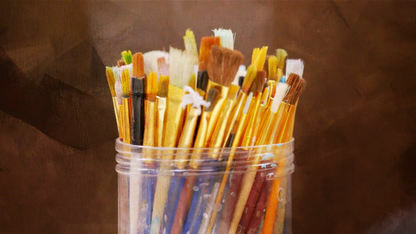 The Chickasaw Nation Arts and Humanities Division helps citizens with the skills and platform for artistic expression. 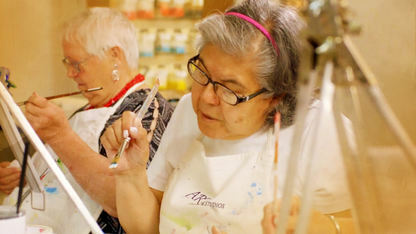 Chickasaw elders can express themselves and make new friends through the Senior Artist Workshop program.